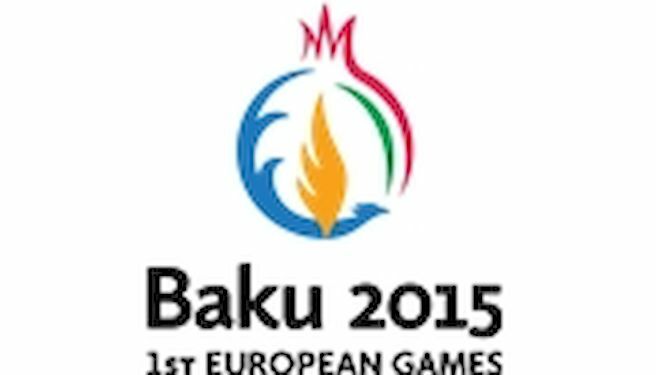 Baku 2015 European Games has signed a deal with China Central Television that will see the inaugural event broadcast across the whole country. The extensive deal grants exclusive broadcast rights across China to the station’s CCTV 5 and CCTV 5+ sports channels. The station, which has an approximate audience of 1.2 billion people, will broadcast the Opening and Closing Ceremonies, as well as highlights of all 20 sports competitions. The deal also guarantees content will be provided across all China Central Television’s digital media platforms, including internet and mobile coverage. China Central Television are the predominant sports broadcaster in the country and hold rights for both the summer and winter Olympic Games, as well as the Asian Games, the FIFA World Cup, UEFA Champions League and all other major sporting events from around the world. To date, broadcast deals have been agreed that will see the European Games broadcast in 33 countries around the world, with many more deals set to be announced in the near future.